It was just last month when Microsoft talked about how Windows Phone has reached a “critical mass” for apps, and predicted that over the next year the “app gap” will completely close. Now, Microsoft has given the actual number of apps in the Windows Phone Store and it is indeed good news. 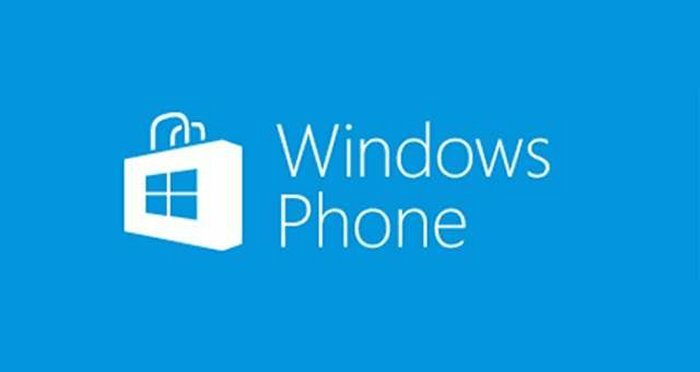 According to Microsoft, the Store is “surpassing 12 million transactions per day and Windows Phone Store surpassing 200,000 apps”. Well, this is some welcome news for both developers and users, but Microsoft’s good news doesn’t end there. It looks like the health of the ecosystem is improving quite a bit. Microsoft is also claiming that it now has the most carriers connected for carrier billing out of all smartphone platforms, with 51 carriers in 31 markets. Again, very good news. Microsoft is also talking about a prediction it made last month that consumers should have $100 million available in their Microsoft accounts to spend on app and in-app purchases. No, the company is not saying that it will have $100 million in app and game revenue, but they are saying that users should have that much available to spend if they want to. Of course some would say that the quality of those apps is less than thrilling, so they need to do better.